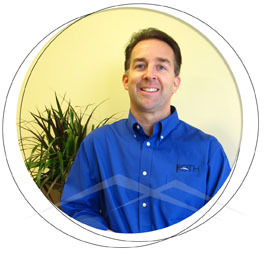 Dr. Jason Roth has been a resident and practicing dentist in El Dorado Hills since 2005. He graduated with honors from the University of the Pacific School of Dentistry in 2004. Dr. Roth attends continuing education courses in many different aspects of dentistry to stay on top of the latest dental techniques and technology. He can perform a wide range of dental services. Although he has an aspiration for cosmetic dentistry, his primary goal is to increase the dental health of his patients. Dr. Roth likes to treat each patient as an individual, catering the dental care to each person in a way that works best for them. 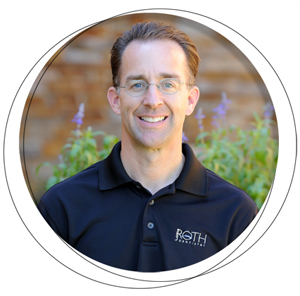 Dr. Roth and his wife Wendy moved to El Dorado Hills from San Francisco in 2004 to start their family and be closer to relatives. They have two boys, Nathan (2004) and Lucas (2006). As a family, they are very active with the community. Dr. Roth strives to be a practicing community oriented dentist, serving the families of the region. Dr. Roth is also active in the dental community. He is a member of the American Dental Association, California Dental Association and Sacramento Dental District Society. He is an active volunteer in organized community dental events such as Smile 4 Kids and Remote Area Medical (RAM).